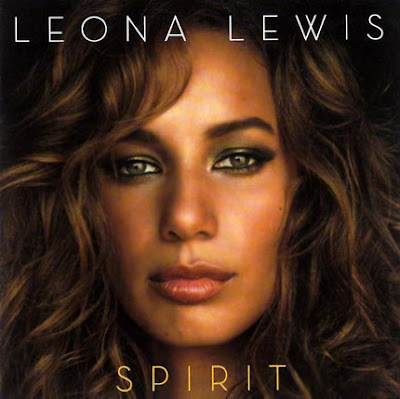 Never Take LiFe Seriously: Free CDs from Sony Music Malaysia!! Free CDs from Sony Music Malaysia!! Who wants some free CDs from Sony Music Malaysia?? I do!! SWAG!! It means Stuff We All Get...I think, I'm sure it is. :D Oh, come on, who doesn't like free stuff, especially CDs of your favourite singers. What you waiting for?? Get your 2 FREE CDs NOW!!! 1. Join Sony Music Malaysia Facebook fanpage. 2. 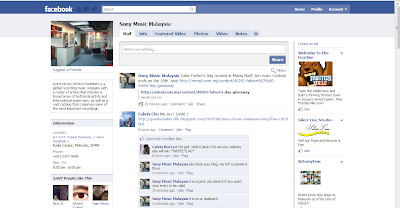 Write a blog and spread the word about Sony Music Malaysia fanpage. 3 . Leave your blog entry permalink, full name and email address in the comments section of this post. 4. Tell your friends about it!! Note: Applicable for Malaysians in Malaysia only. The Deadline is today ! Quick go get yours now!! Thanks for your info.i will check later.